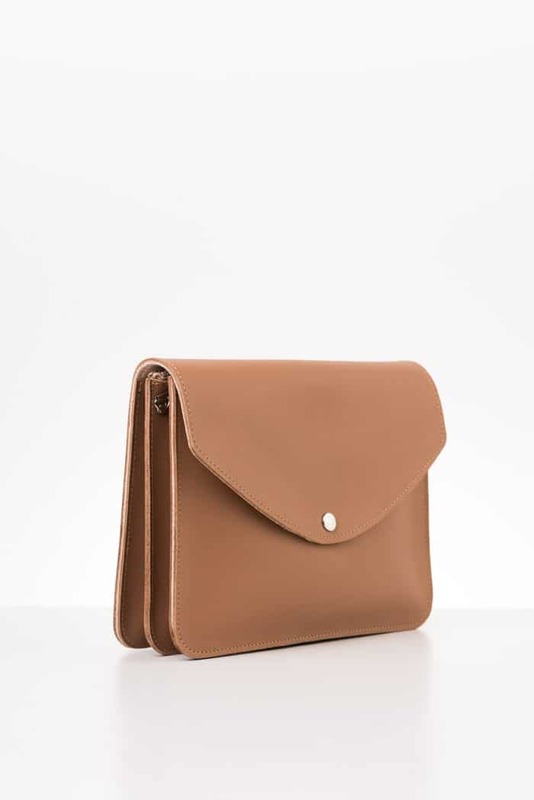 Large Armi, with its wonderfully practical accordion-like structure, is rightfully one of our most popular products. 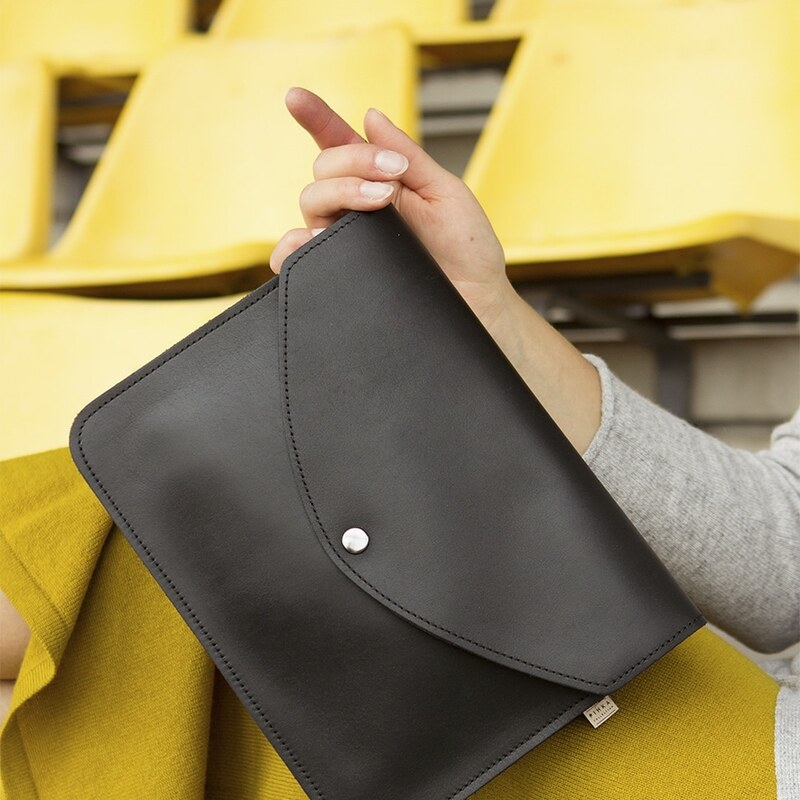 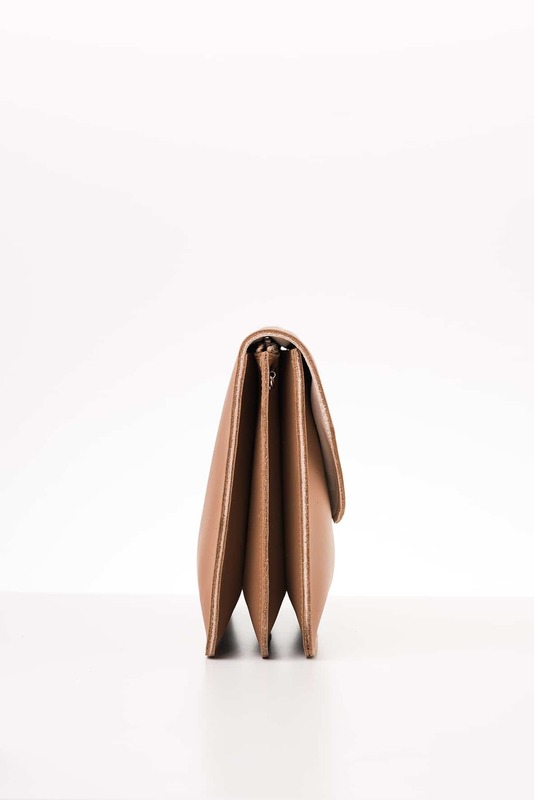 The bag has been designed to hold an A5 size notebook, which means that it is perfect for carrying your tablet computer as well! 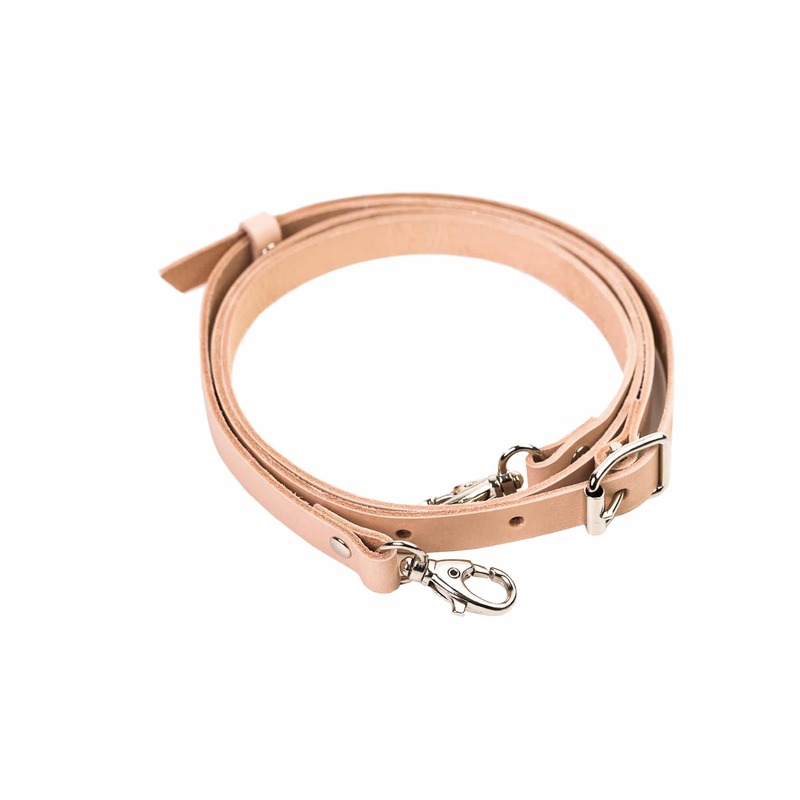 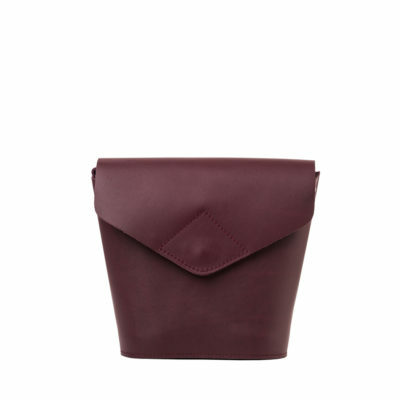 Large Armi’s features include three inner pockets, with the middle one equipped with a zipper. 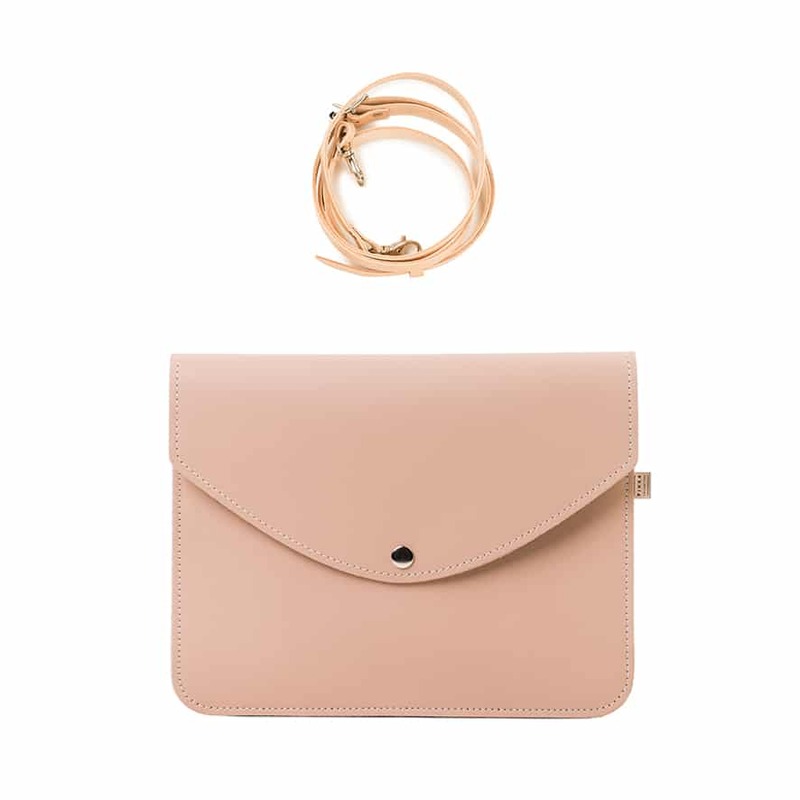 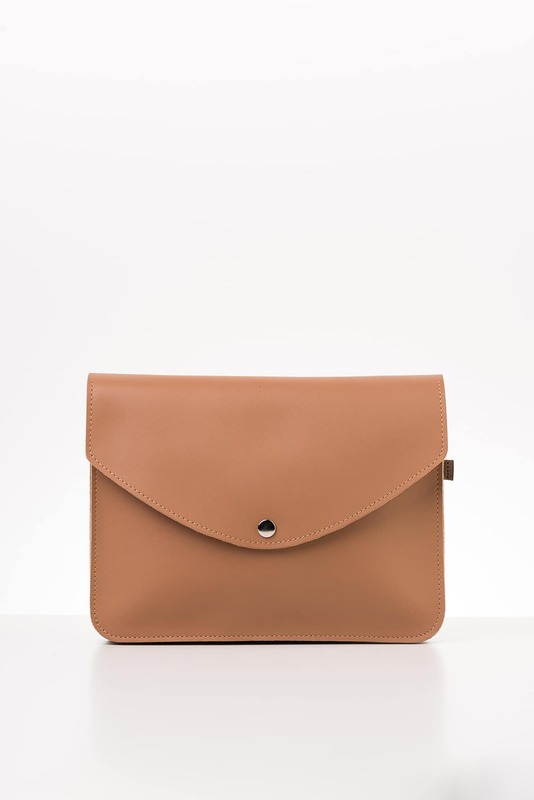 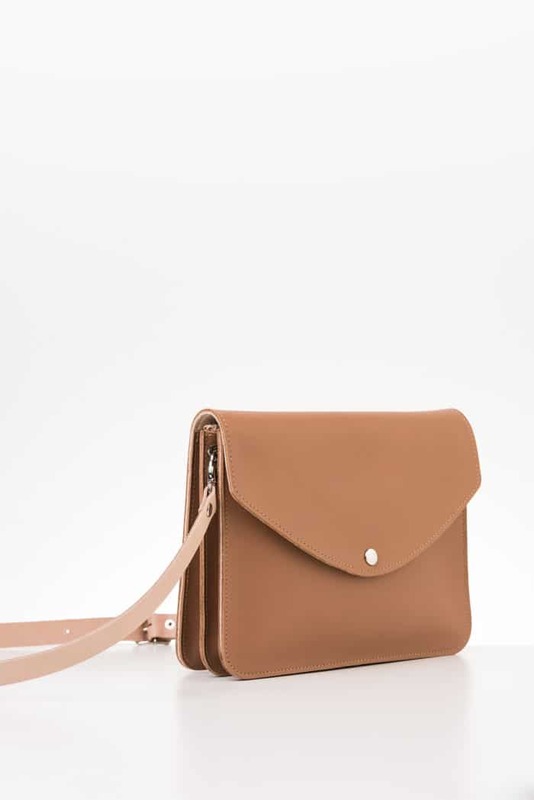 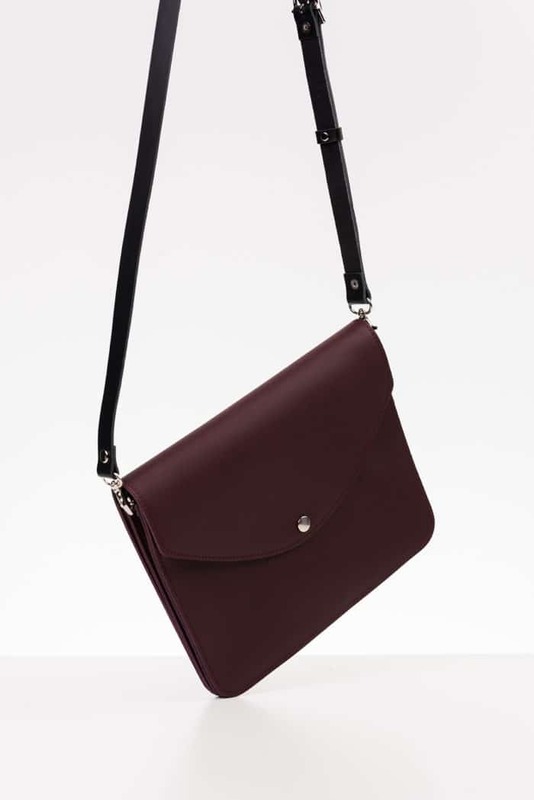 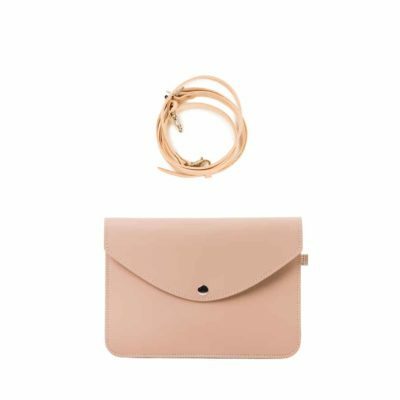 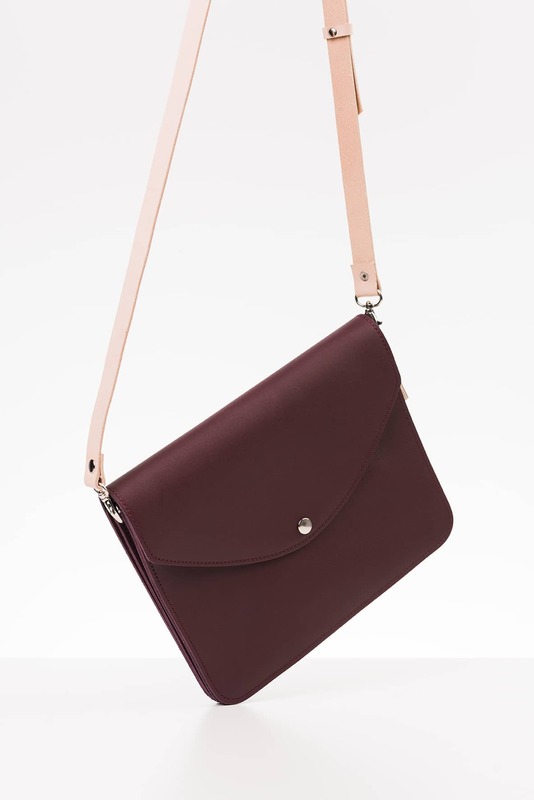 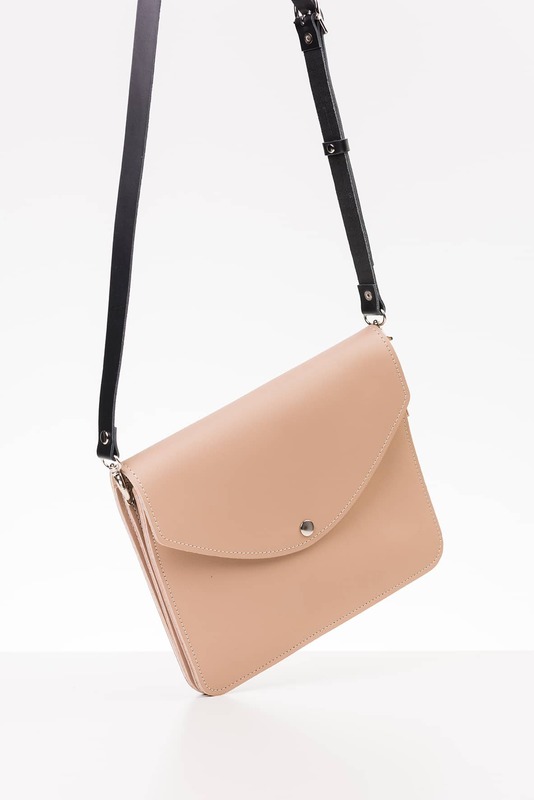 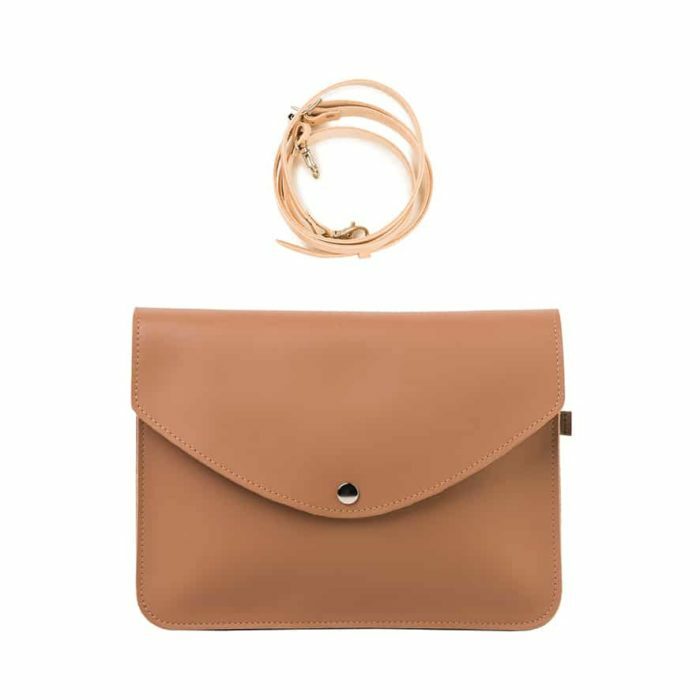 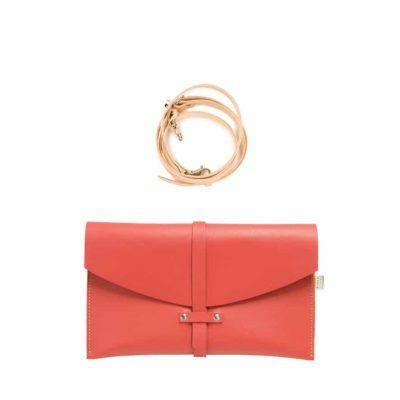 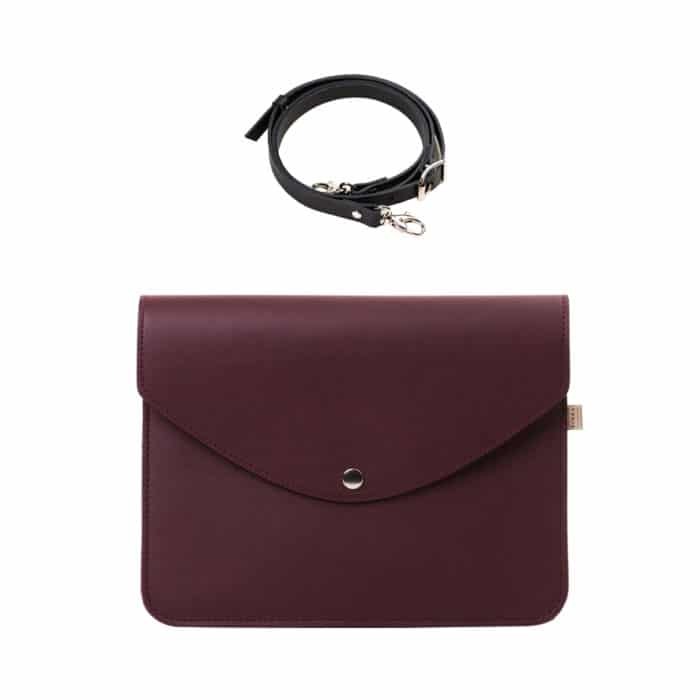 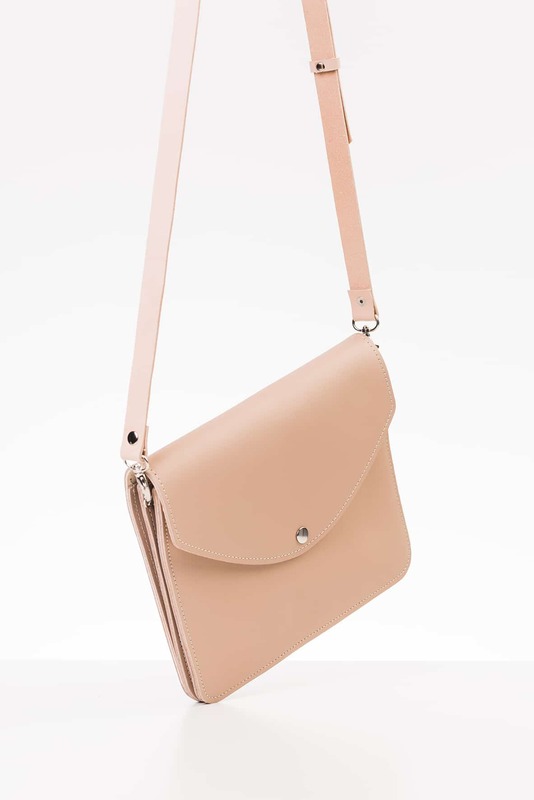 This shoulder bag can also be easily converted into a handheld clutch bag by detaching the shoulder strap. 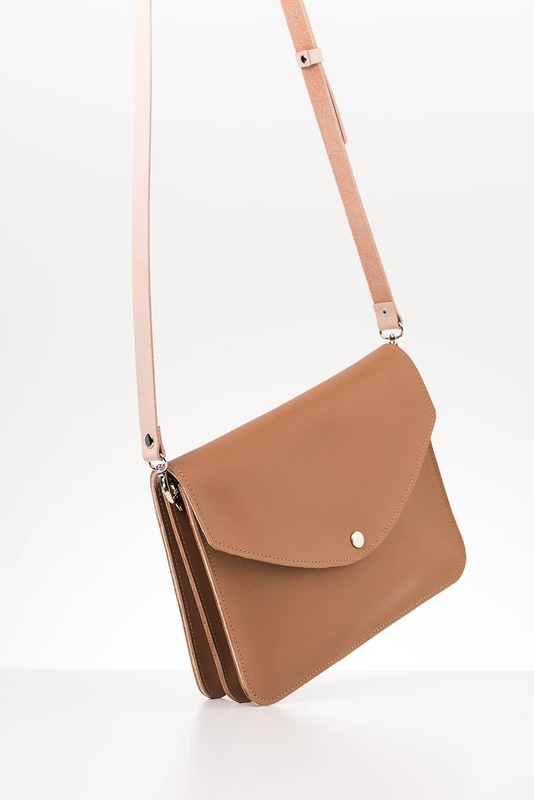 The Armi product family also includes the Small Armi shoulder bag, which is a smaller version of this bag.